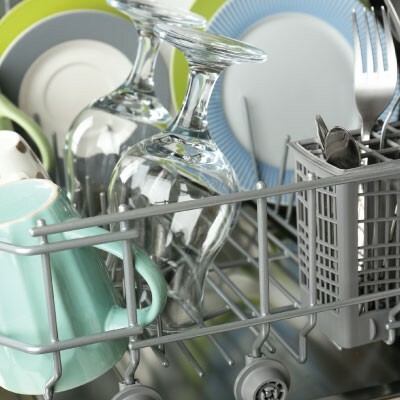 Instead of using rinse aid in your dishwasher, try this non toxic solution instead. You will have Sparkling Dishes in no time. Do check with your dishwasher manufacturer before using vinegar as not all dishwashers are made from suitable materials. Add ¼ cup of DYC White Vinegar to the rinse aid dispenser of the dish washer to eliminate spots and cloudiness.